But it doesn't stop there. 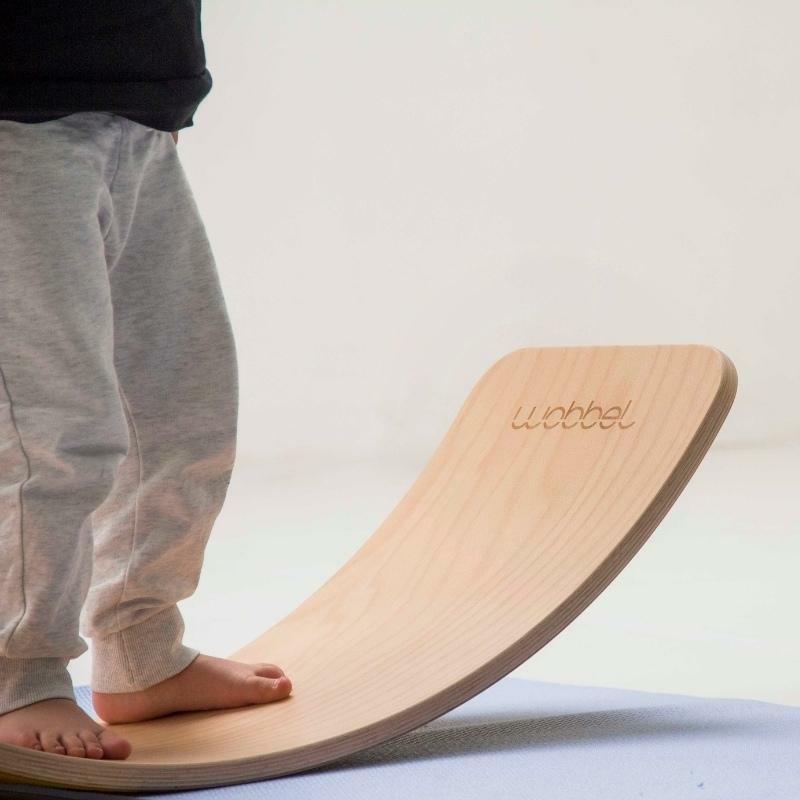 You will be astounded by the many different ways your child will use their Wobbel® board. 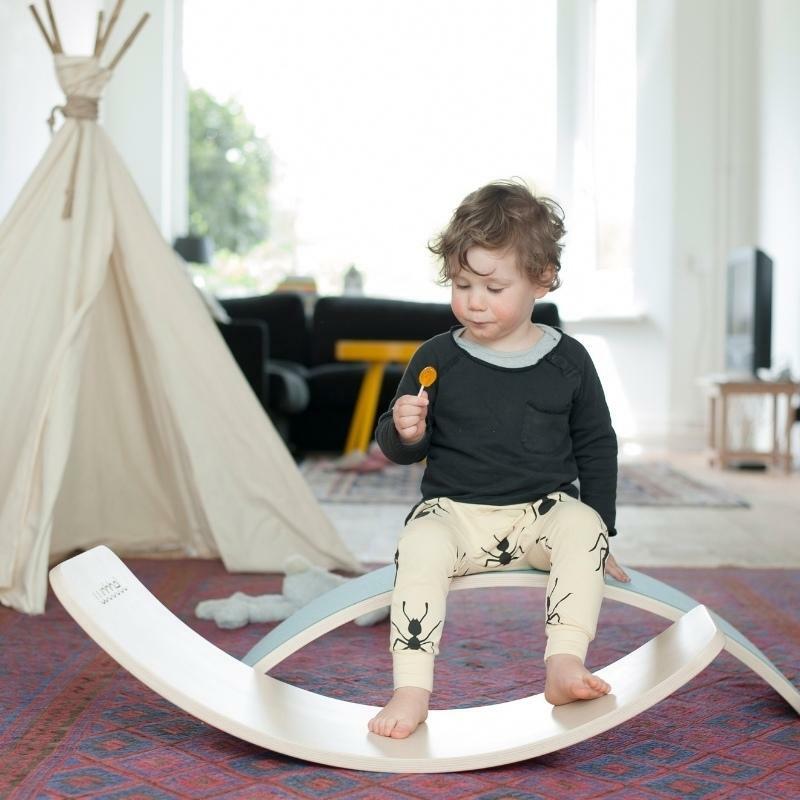 Be it as a bridge, chair, step, slide or within their imaginative and creative play. 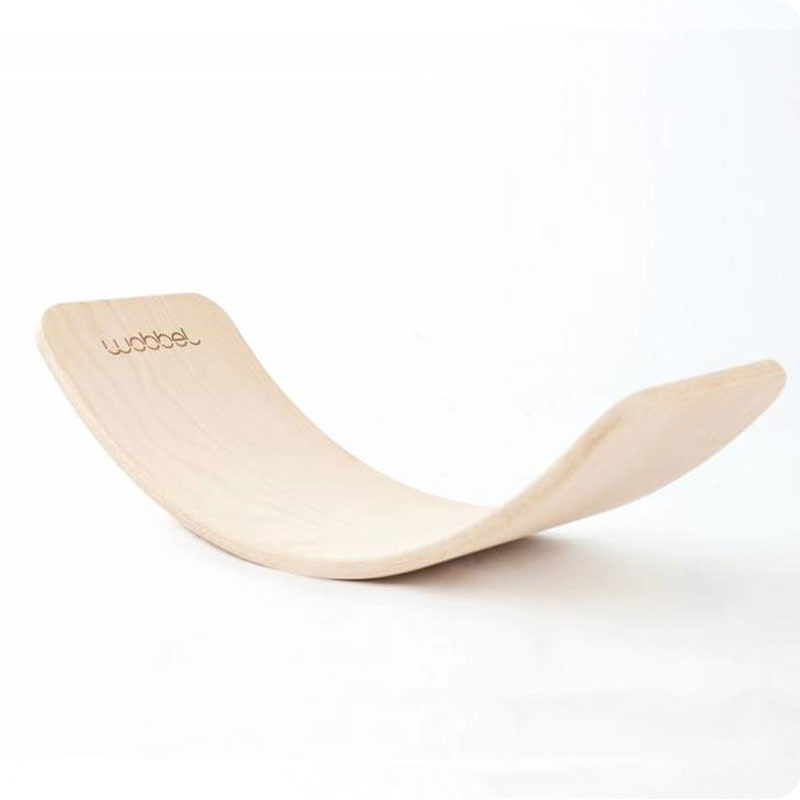 The Wobbel® is suitable for all ages, from 0 - 100 years, and will be inviting at every age. Kids are fully in love already! Was delivered the next day after ordering and the wrapping was beautiful. Very happy with service, item was shipped same day and received the next. Got this board as we have carpets throughout downstairs and read that this one is best for that.